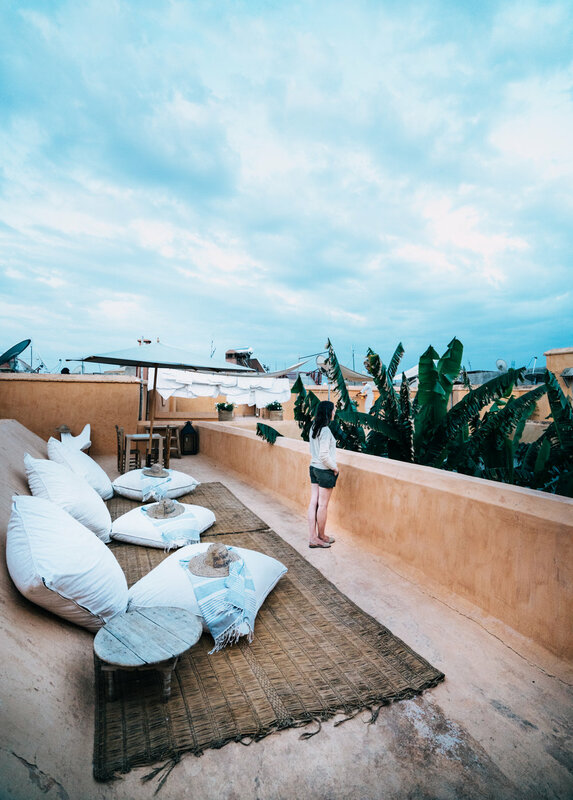 Riad Berbere is a super quiet and low key Riad located in the city of Marrakech. It was a perfect get away for a night. The Riad has an amazing upstairs terrace that is perfect for an afternoon tea or dinner watching the sunset.